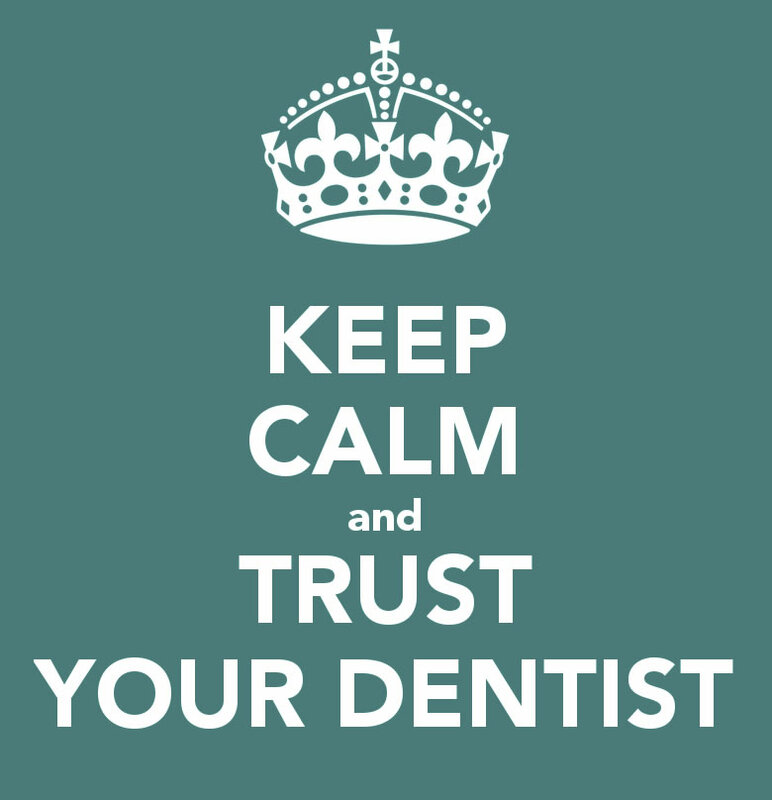 Many people are fearful of dentistry. This is nothing to be embarrassed about. Identifying the things that make you nervous can help over come your problems. As a profession we are aware of these fears at Macduff Dental and we can offer several techniques to help you. The dentist will be happy to discuss these techniques with you and to plan the way forward with your dental care. 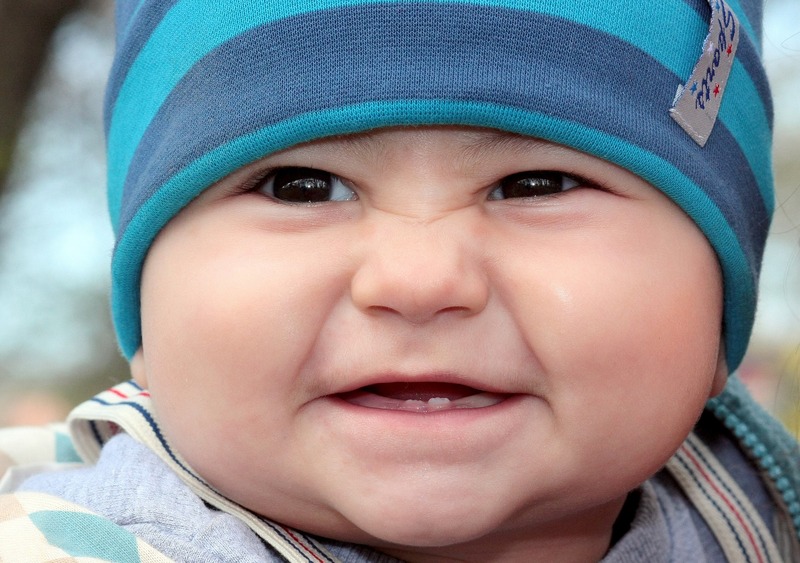 A child’s first visit to the dentist should be a happy one. As a Childsmile practice we now encourage parents and baby to visit the surgery when the child is about 4 months old. At this first visit you will be seen by our Childsmile nurse who will provide oral health care information and answer any questions you may have. The child will be introduced to the dentist once the teeth appear.